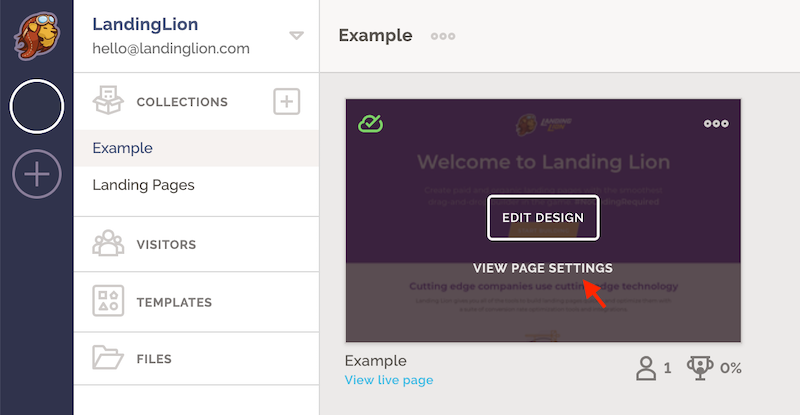 Some integrations, like HubSpot, will begin automatically sending form submission data as soon as you authenticate. If you do not want form submissions to be sent from a page, you can disable the integration. Your integration is now disabled for that page!